Clare Agius has been hosting TV programmes since 1998. With thousands of aired programmes to her name, she has developed a skill for interviewing people and making them feel at ease in front of the camera while bringing out the best in them. From day time TV to ‘One to One’ interview shows, travelling programmes, cultural bulletins, documentaries and light entertainment programmes, Clare has had a non stop, successful TV career that makes her one of the very few established professional TV personalities in Malta. Whilst her TV presenting happens on Maltese National TV, Clare has had intermittent international experiences. In 2004, when Malta became part of the European Union, Clare was entrusted with the role of Malta’s Ambassador for television. For four months Clare travelled to all the member states and joining countries to meet local and political figures, in an MIC production for national Television – ‘Ta Gewwa’. To date Clare has produced and presented most of her shows with great success and has quite a following. She is renowned for her ‘Natural Flair’ of presenting and is a definite audience favourite! She is currently producing and presenting her eighth season of the popular programme which she created ‘ Ilsien in-Nisa’ aired every Thursdays at 8.35pm on ONE TV. October 4th 2018, at 8.30pm premiering on ONE TV. – The popular TV Programme Ilsien in-Nisa returns for its 8th Season. Once again, I will be joined by my blood sister Pauline Agius, and our adopted sister, Claire Agius Ordway to host this weekly rendezvous. Airborne, the only aviation TV Programme on local television will start airing every Sundays on ONE TV at 9.00pm. I will be interviewing distinctive Personages with an aviation career here in Malta, job shadowing some aviation related careers, visiting airshows around Europe and exploring this industry which has become super important for Malta’s economy. Joe’s Kitchen is characterised firstly by refined and elaborate preparation and presentation, followed closely by aesthetically balanced meals of many contrasting and rich courses. Chef Joe Vella, a man of sophisticated taste and passion, presents you these meals every Wednesday night on ONE TV. Malta’s first and only documentary series on aviation. Thirty minutes of action, jet noise and aviation history brought to you by the pilots, engineers, specialists and historians. From Tiger Moth to Tornado, from Microlight to A380, you see it all! Presented by Clare. Produced by Clare and Mark Zerafa Gilson. Ghal Kulhadd; a programme designed to entertain and educate audiences with an approach to a ‘living well and healthy lifestyle’ (a concept made very popular and successful during the late night show MHUX GHAL KULHADD). Different guests will share with Clare, their various methods, thoughts and lifestyles, where each individual can seek to better themselves holistically. Starting with the approach to the food we eat, to how healthily we can work, think, feel and last but not least live! The programme flows from one topic to another-with light entertainment and professional cuisine that can be adapted to home cooking. This is all prepared by Hilton’s executive chef, Joe Vella, who every week prepares nourishing and delicious dishes relating to the lifestyle of his invited personality ‘turned Commis chef for one day’! This late night show, a first for Maltese television, was designed entirely by Clare and inspired by the need to overcome negativity and bad news in today’s media. 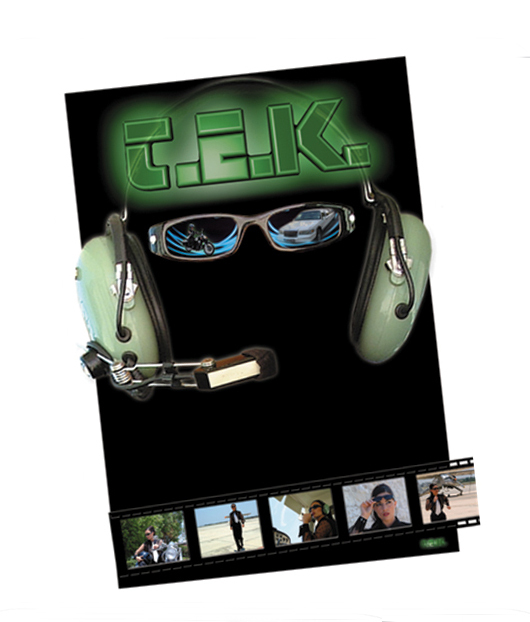 In fact this tete a tete style programme brings forth selected individuals whose lives, beliefs and attitudes are positively orientated and with whose recounts audiences can easily be motivated. Clare sources out highly interesting individuals from all walks of life including Ambassadors and internationally recognized persons, eccentric artists, veterans or simply a layman whose achieving power is inspiring to TV audiences. Exclusive programme of “Mhux ghal Kulhadd”, filmed on location in Germany, at the European Centre of Art of Living, this is SRI SRI RAVI SHANKAR! ‘I am very honoured for having been given this interview. He is by far the most prominent and international guest I have ever had on my show’. He is a spiritual leader and humanitarian known to MILLIONS of people who makes headlines not only in his country but across the world. Clare meets him for one hour and brings to our screens, an interview that will cast some light into our lives. Cibus, a culinary show from the HILTON Malta kitchen lead by Executive Chef Joe Vella and Chef Patisserie Ronnie Caruana. Produced by Clare, this show brings independent individuals who show great enthusiasm in learning how to cook delicious meals for themselves and others. The show is entertaining and educational with a touch of Reality TV as we film all orders that are passed and executed, dishes being prepared in the highly demanding environment of an industrial kitchen, so that the final judges and audience’s comments determine the best student in class! Clare produced this cultural show together with 26thFrame whereby she brought to the viewers cultural event happenings on a weekly basis. 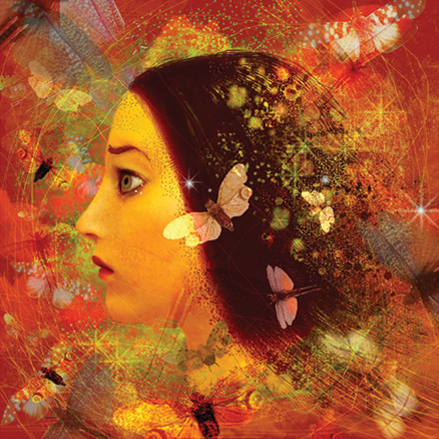 As she visited artists in their home, actors in their theatre spaces, museums and all cultural places of interests, she brought about a stimulus for viewers at home to engage themselves and learn how to candidly view all forms of art. 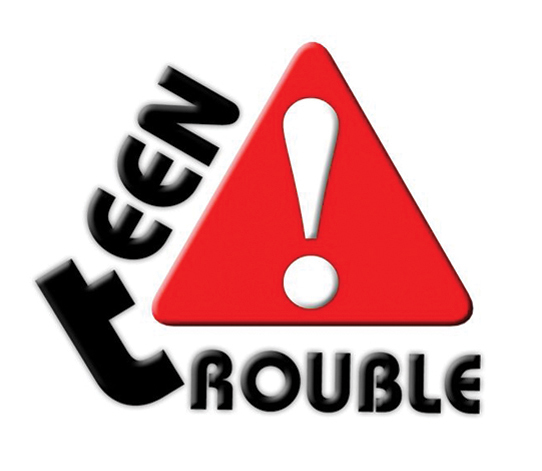 Teen Trouble, presented by Pauline Agius and produced by Clare was a vibrant programme purposely created to present youths with good television! The presenter managed to work in synergy with younger members of society, offering them their all time favourite topics and dealing with their daily troubles in a matter of fact and non-judgemental way. The invited guests with direct experiences tackled issues pro-actively, making this an exclusive opportunity for all youths to follow and integrate in a programme designed specifically for them. 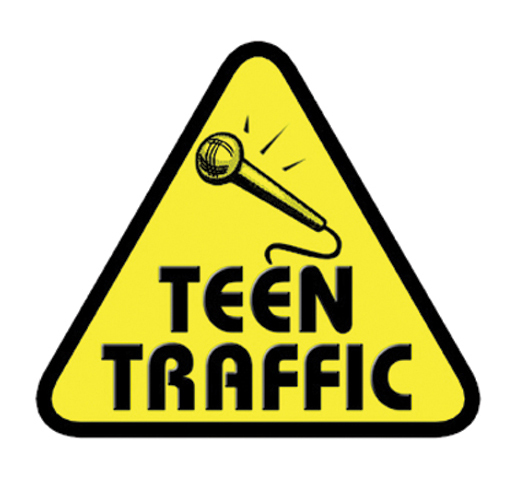 Teen Traffic, presented by Christabelle Borg and produced by Clare was a programme specifically looking from a teen’s perspective and reflecting the ups and downs of the world we live in. Each programme featured a different personality in his/her walk of life, bringing out their character and experiences through Christabelle’s questioning, thus reflecting teenagers’ perceptions and curiosities. The team hits various topics which are related to youths and goes in search of teen hang-outs for their viewpoint on such topics; Teen Traffic. Each programme featured promising teenagers who would have been selected by a professional in the field, thus exposing today’s talents, ambitions and goals. 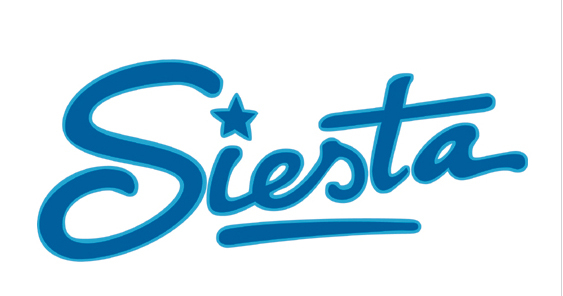 Siesta, the LIVE daily TV afternoon show that ran successfully for four consecutive years, brought Clare closer to the people at home who supported it and increased in numbers from year to year as they sought more quality in content. Siesta was tailored differently on a daily basis to ensure a flow in its two hour on air and a balance was struck between the educational element, the current interests, the recipe of the day, the entertaining factor which audiences look forward to, and all this was transmitted through professional guests, in good style and good living. In collaboration with M.I.C. (Malta’s EU information Centre) and PBS (Public Broadcasting Station), Clare Agius co-produced and was Malta’s TV Ambassador as she hopped from one European Country to another to familiarise the audience with each joining member in the European Union’s enlargement of 2004. Each of the 13 programmes featured one country as Clare discovered their culture, social and political background. Visited countries were Cyprus, Slovenia, Slovakia, Czech Republic, Hungary, Poland, Lithuania, Latvia, Estonia together with four other already member states; Austria, Ireland, Sweden and Greece. A high technology treasure hunt show around Malta, Gozo, Comino and finally a European destination, Zurich! Clare Agius in the role of Agent Alex chooses three competitors for each programme and gives them tasks and challenges which they must complete in order to satisfy Agent Alex’s boss; a phantom whose voice is their only reference. Throughout this one hour show, high powered means of transports are used including Limousines, Sunseekers and Private Planes. This programme was produced in conjunction with Mr Antoine Gouder (the boss). A daily pre 8pm show which saw Clare producing for the first time together with the mentoring of Director/producer Frans Lia. This show had an element of education through entertainment during which Clare had the opportunity to meet very interesting people with a wide range of expertise. Both these shows were prime time variety/dance shows aimed at a wide audience who tuned in for some entertainment on a Saturday/Sunday evening. Clare’s energy and joie de vivre made these shows a real success. Clare’s first breakthrough on Television came in the form of a daily LIVE programme on National Television! As a co presenter with Ray Calleja and Lucienne Selvagi, Clare’s freshness and charisma shone through winning audiences’ hearts. Get notified every time I publish an article. Paul would have been 50 today! This is the stuff that makes me cry! Rebecca Arpa on INSTAGRAM Gave Me A Complex! If you want to connect with Clare or want her to review your product/service, please feel free to contact her - here.